Jennifer is a Washington native, born and raised in Pasco. She spent 14 years in Eastern Washington before coming to the Olympic Peninsula in 2017. Jennifer has spent many years honing her accounting and bookkeeping skills in many for-profit and nonprofit organizations, as well as being a real estate Managing Broker. She attended Eastern WA University in Spokane to obtain her Bachelor’s in Business and Accounting and is a certified Quickbooks Proadvisor. 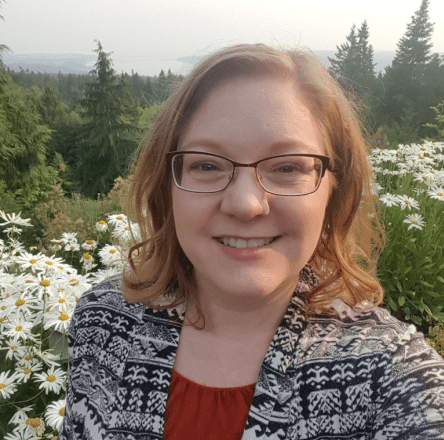 With a heart for conservation, she’s thrilled to bring her skills to bear for Jefferson Land Trust – and our sister organization in Clallam County, North Olympic Land Trust. Jennifer’s happy place is on a trail in the forest or sitting on the beach watching the waves roll in. In her free time, she loves to crochet, read, garden and spend time with her two sons.